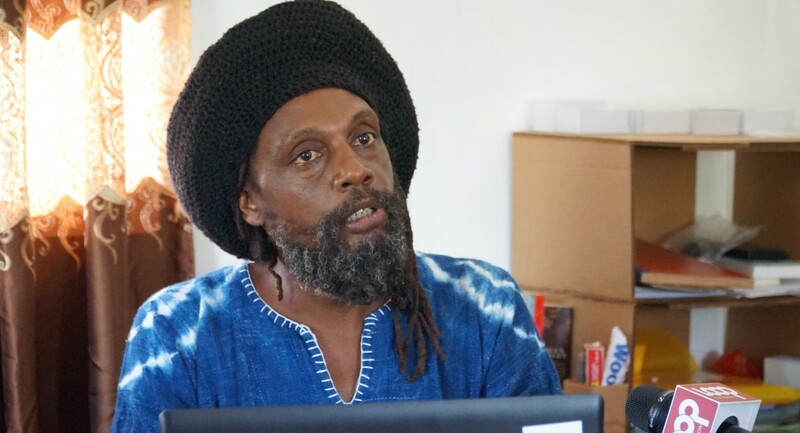 President of the African Heritage Foundation (AHF), Paul ’Ras Simba’ Rock has weighed in on the upsurge of gun violence affecting the country and has called on the Mottley-administration to look at the policing of marijuana as a possible solution. 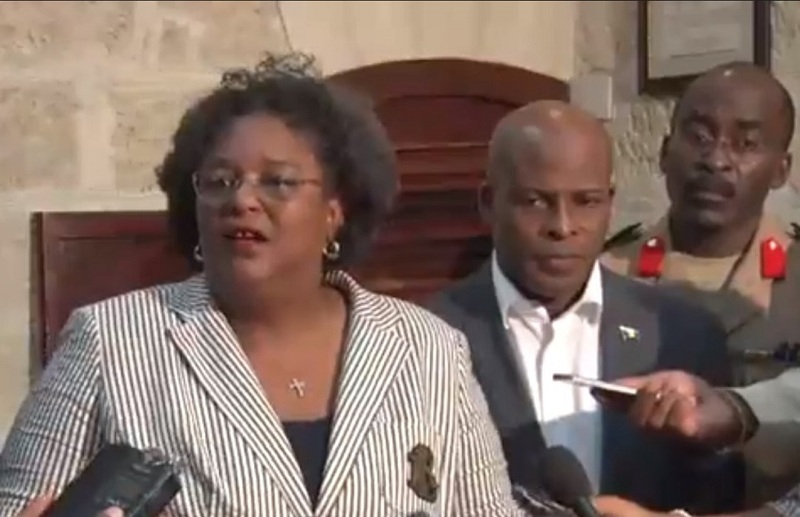 Over the last two months, there has been a record number of shootings and murders with PM Mottley suggesting that a turf war between some persons living in nearby communities was the reason for the increase. 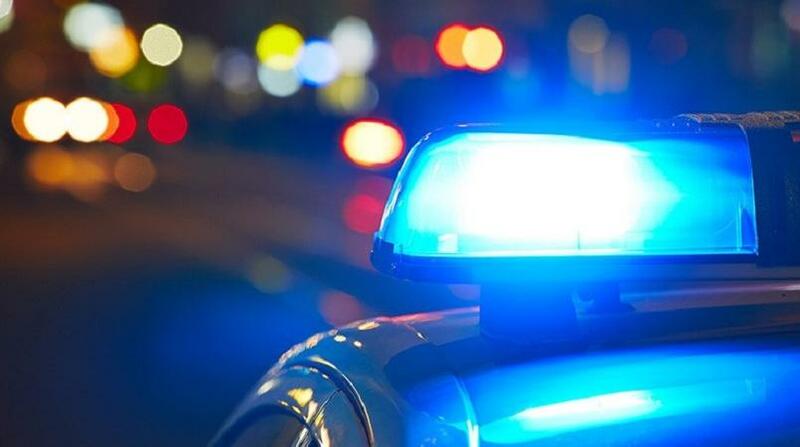 The AHF criticized plans by the Royal Barbados Police Force (RBPF) to increase man hours and put more soldiers on the street, urging police and government to address the root cause of the gun violence. The AHF put forward an argument for the legalization of cannabis. 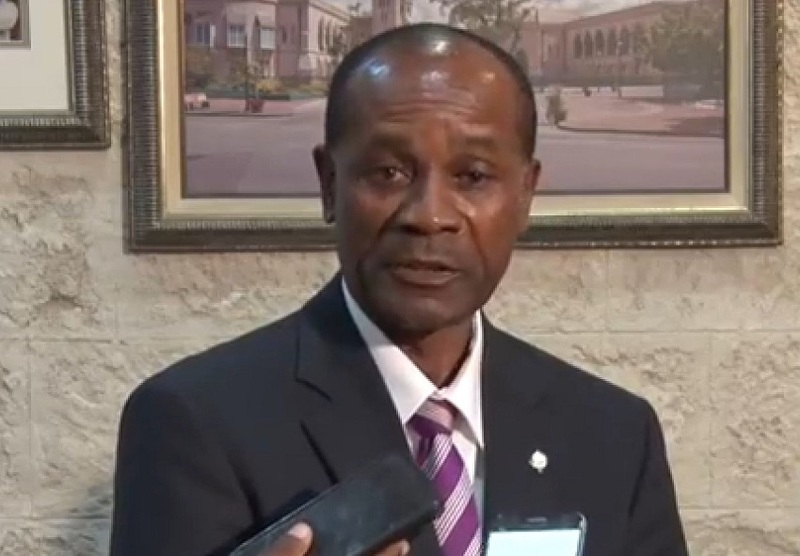 "The African Heritage Foundation is further of the opinion that if you were to do a survey on the schools the people perpetrating violent crime attended, you would see an interesting statistic. The AHF also criticized the slow pace at which cases are processed within the court system.